Dianabol (Dbol) is a supplement that is used to build large, powerful muscles. 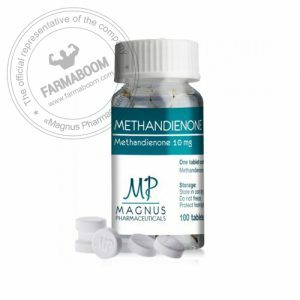 It’s one of the most popular anabolic steroids on the market. It guarantees quick muscle gain and an impressive increase of strength. No injection needed, it’s an oral steroid that will help to greatly increase muscle mass in a short time! The results are explosive. For those who are looking for quick, long term results, Dianabol is the ideal product. 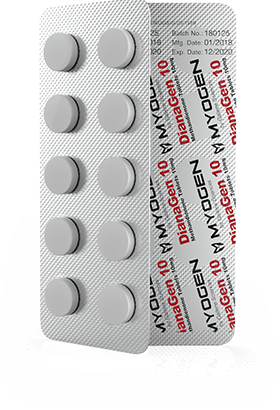 MyoGen provides the best quality Dianabol on the market. Dianabol is an excellent steroid to gain mass muscle quickly and significantly improve strength. Results can be surprising in a short time and many other supporting advantages are provided by Dianabol. Many benefits of a steroid designed to increase performance and to reach impressive results. 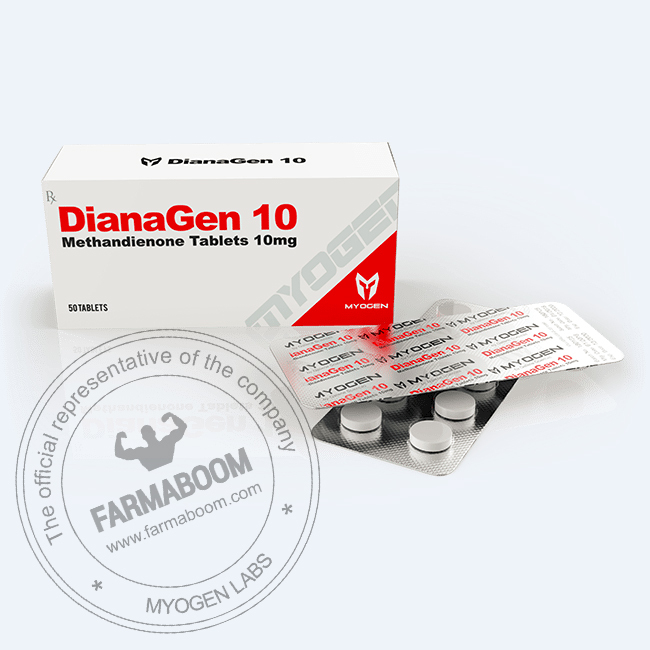 DianaGen is a supplement that is derived from testosterone that provides exceptional muscle gain and strength increases because of the enhanced nitrogen retention. This is turn increases protein synthesis which helps to improves muscle size and density. Nitrogen is necessary for muscle development and Dianabol works to improve it. It Increases strength and performance in your workouts. It’s ideal for bulking cycles. The most pronounced benefit of Dianabol is in its ability to increase fat free mass and for this reason it has been a staple in competitive bodybuilding for decades. It is able to bind with androgen receptors, located within the muscle cells. 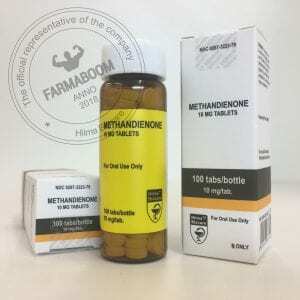 It can promote the enlargement of the skeletal muscles, and those that use the supplement can gain a significant amount of weight and muscle mass. The results are incredible! You can gain as much as 15 pounds of muscle mass in a few weeks. 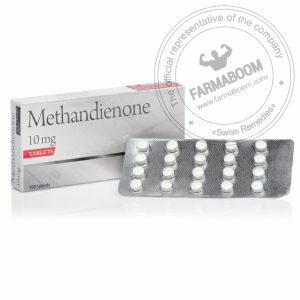 If you are seeking to transform your body it is absolutely necessary to cycle with Dianabol.